The young banker decided to fuse in both, Dance and music, with the little voice tutoring gotten during his primary school days from his coach Demola Olota at St. Dominic’s Catholic Church, Yaba, He has mastered the act and has put together this soul lifting, Gospel Song to lift the name of our God up high. His first inspiration is God, his society and everything around him. Looks up to renowned artist like,Demola Olota, Donnie Mcclurkin, Kirt Franklin, Don Moen, R-kelly, Usher, Alvin Slaughter, Samsong, Tu Face, Banky W, , Michael Jackson to mention a few. 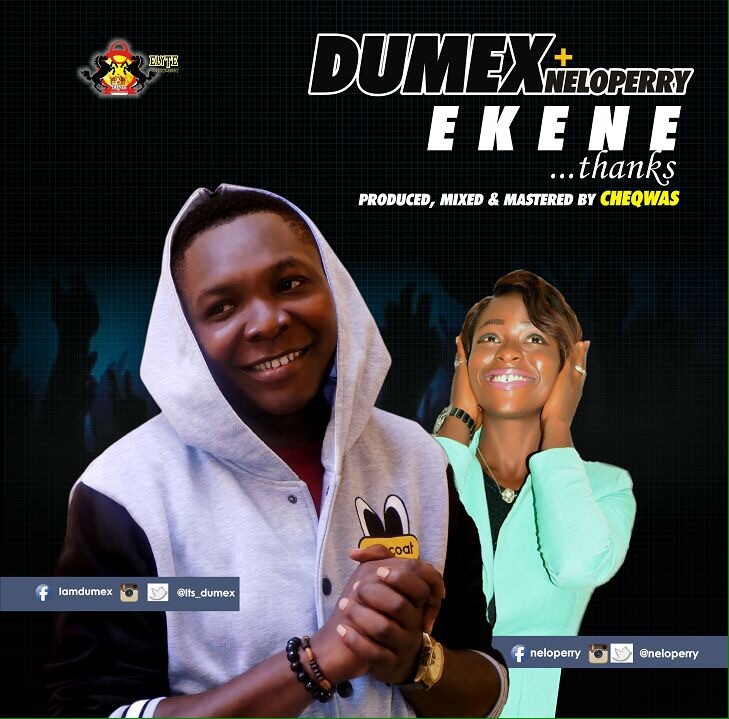 “Ekene”(thanks) a praise sound which also has the beautiful voice of NELO PERRY.